DAZN is the largest global sports streaming platform in the world. 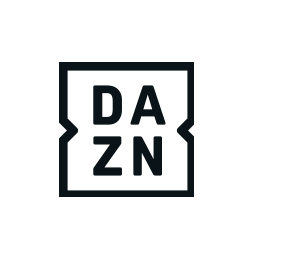 Since launching in 2016, DAZN had expanded across four continents with the service available in the United States, Canada, Germany, Austria, Switzerland, Italy, Spain, Japan, and soon to debut in Brazil. 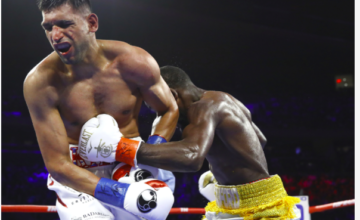 DAZN guarantees no long-term contract, no bundles, just affordable access to all the service’s sports on connected devices including smart TVs, smartphones, tablets, games consoles and PCs. 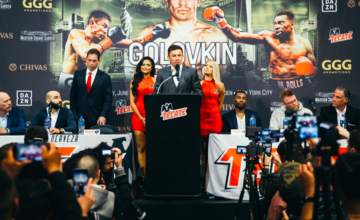 In the U.S., DAZN has made its mark as an attractive alternative to pay-per-view within the combat sports industry. 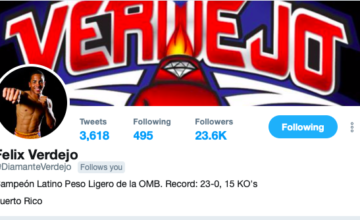 The platform features more than 100 fight nights per year from Matchroom Boxing, Golden Boy Promotions, GGG Promotions, Bellator MMA, the World Boxing Super Series and Combate Americas. DAZN also features live MLB action each day of the season with its new daily show, ChangeUp.